The world is now richer with another Kimye offspring. 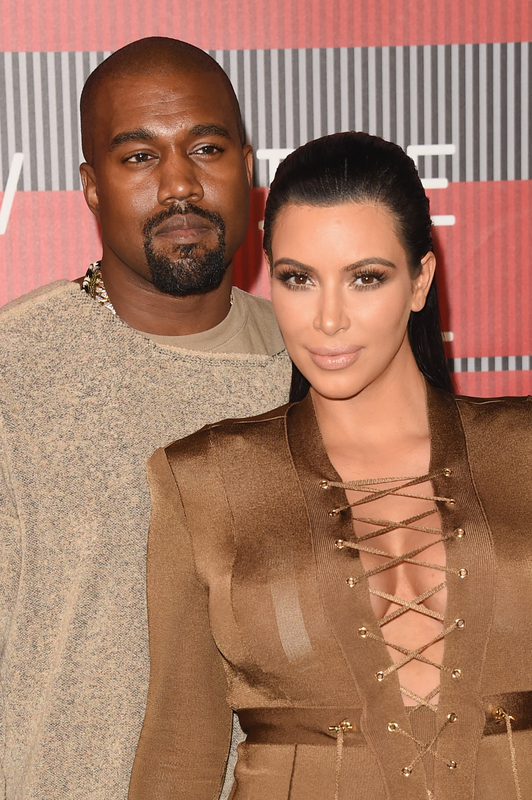 According to her official website, Kim Kardashian gave birth to a baby boy on Saturday morning. Anyone else think Kanye West is over the moon and already giving his son a pep talk that probably is somewhat ridiculous? How adorable do you think North West is as big sister? The answer to the latter: very. According to the very short message on Kardashian's website, "Kim Kardashian West and Kanye West welcomed the arrival of their son this morning. Mother and son are doing well." Similar to when Kimye announced they were expecting again in May 2015 via a teaser for an episode of the Keeping Up With the Kardashians, there's much excitement that comes with the couple's latest addition. Now that their baby boy is finally here, fans are waiting (probably impatiently) to see pictures and to hear the name of the little guy. However, they might be waiting awhile, because as Kardashian told People in early November, she and West weren't settled on a name. "It’s like the last thing that Kanye and I did when North was born," she said. "We didn’t name her for like seven days. I feel like it will just come to us." That's right, you just might have to wait an entire week or longer to find out the name that just might break the Internet. Until then, let's send them a big "congrats!"